Looking to improve the rendering time of your reports? Want to ensure your end-users have the optimal experience with analytics? Install version 2.6.5 or higher of Power BI client SDK. We continue to release more enhancements, so make sure to follow up from time to time and update your SDK version. Avoid generating the embed URL yourself. Instead, make sure you get the Embed URL by calling the Get reports, Get dashboards, or Get tiles API. We added a new parameter to the URL called config, used for performance improvements. It’s also important to build your reports to be fast and reliable in any platform. Please follow this article to make sure you use the best practices. As described in this blog post, Q&A now supports row-level security configurations, so that a user asking questions will only get answers or suggestions that are restricted to his view of the data. 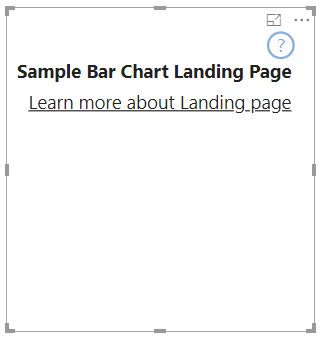 You can enjoy this new capability when embedding Power BI in your application or web portal, either if you are using Q&A as part of a report, or when you embed Q&A directly into your application. Get Workload returns the current state of a workload (e.g. Enabled) and the maximum memory percentage that the workload can consume out of the total capacity memory. Patch Workload changes the state of a specific workload to Enabled or Disabled. When enabling a workload, the maximum memory percentage that the workload can consume must be set as well. Customers with data in Azure SQL, can now manage users and their access to data in SQL Azure when integrating with Power BI Embedded. When generating the embed token, you can specify the effective identity of a user in Azure SQL by passing the AAD access token to the server. The access token will be used to pull only the relevant data for that user from Azure SQL, for that specific session. Token-based identity can be used to manage each user’s view in SQL Azure, or to sign-in to SQL Azure as a specific customer in a multi-tenant database. It can also be used to apply row-level security on that session in SQL Azure and retrieve only the relevant data for that session, removing the need to manage row-level security in Power BI. token-based identity only works for DirectQuery models on dedicated capacity. Learn more on how to use token-based identity with SQL Azure. 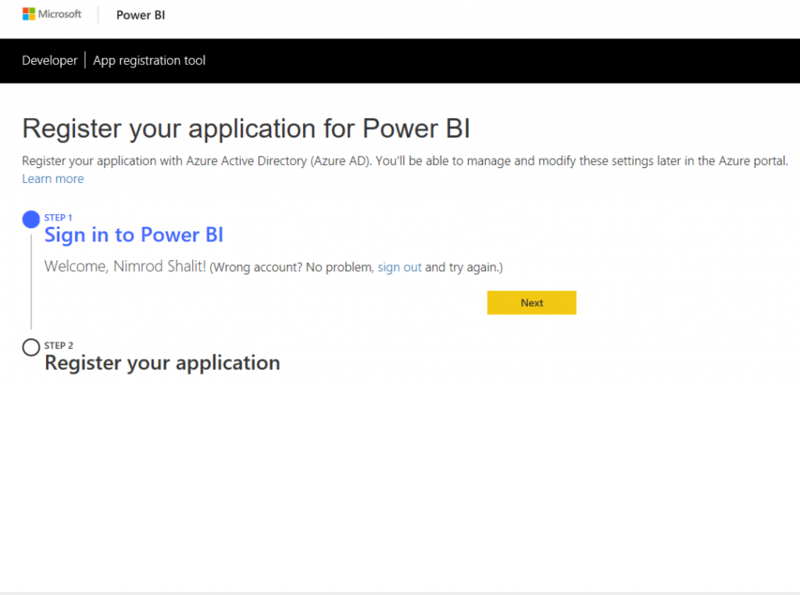 We have a new page to register AAD applications in Power BI. Registering applications in this page is meant for calling Power BI REST APIs. The new page will help you go through the registration process faster and smoother, with all the updated permission scopes you might need to perform operations automatically in Power BI. The new page is used for registering new applications only. To view and edit existing applications, go to the Azure portal. Learn more on app registration process. For embedding, we recommend to register applications as part of setting up your embedding environment. Few months ago we have introduced Power BI REST APIs to allow the assignment of a workspace to a capacity, automating the process of promoting workspace to be consumed by all users. Multi- geo for compliance– When assigning a new workspace to a capacity in a different region than your home tenant, moving all the data in the workspace might take time. This API call can help you check the status of this operation. 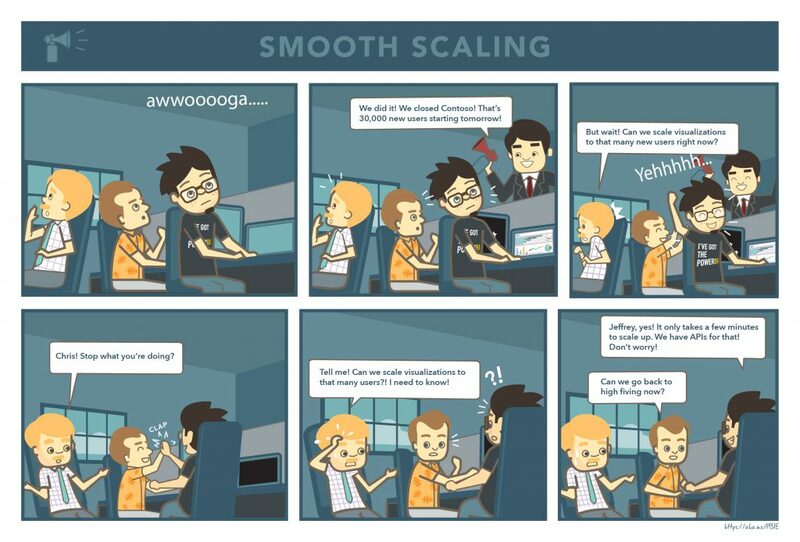 ‘Zero downtime’ capacity scale– if you use the script we published last month, checking if the workspace has been moved between capacities can be very helpful to make sure users have content available at all times, during scale-up/ down or pause. Many of our customers build SaaS applications that manage multiple customers (tenants). 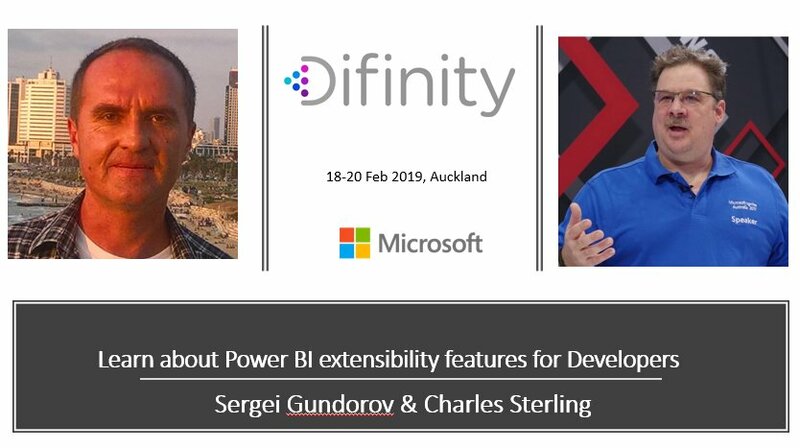 When integrating Power BI Embedded analytics into your SaaS application, you must carefully choose the tenancy model that best fits your needs. 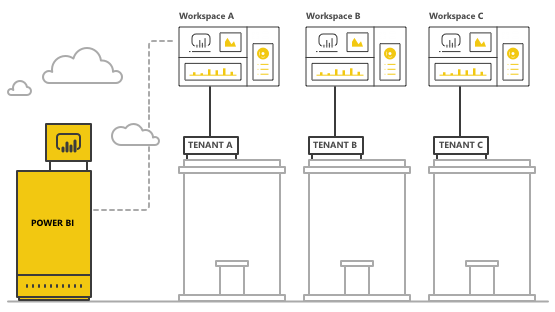 A tenancy model determines how each tenant’s data is mapped and managed within Power BI and within the storage account. Your choice of tenancy model impacts application design and management. To help you choose the best model for your needs and your customers, we published this article to help weigh the different options across several important evaluation criteria. We hope that this article will make it easier to build the right solution and scale to production faster. 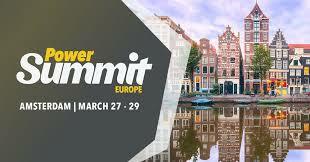 NDC London– Breakout session and instruction-led labs by Power BI embedded analytics experts. 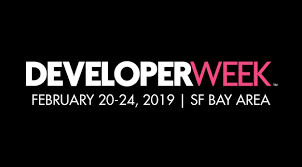 DeveloperWeek– A dedicated session on Power BI embedded analytics. The landing page is the first page displayed the first time the report author inserts the visual into the report. Today the first time insertion page is a permanent watermark. As of API 2.3.0, you will be able to edit this page (watermark) and add information on how to use the visual, features, and license related issues if your visual is offering additional purchases. How to add a landing page? Simply add supportsLandingPage to the capabilities and set it to true, this will initialize and update your visual even before dragging any data to the visual, and it will no longer show a watermark. Now you can design your own landing page! Multi column filter API (Tuple Filter API) was introduced in Custom Visuals API 2.3.0. Tuple filter API is similar to Basic filter, but it allows defining conditions for several columns and tables. The filter can address columns from different tables. Values: is an array of value tuples, where each tuple represents one permitted combination of the target column values. Note that order of column names and values of condition are sensitive. That’s all for this post. We hope you found it useful. Please continue sending us your feedback, it’s very important for us. Have an amazing feature in mind? please share it or vote in our Power BI embedded analytics Ideas forum, or our Custom Visuals Ideas forum.